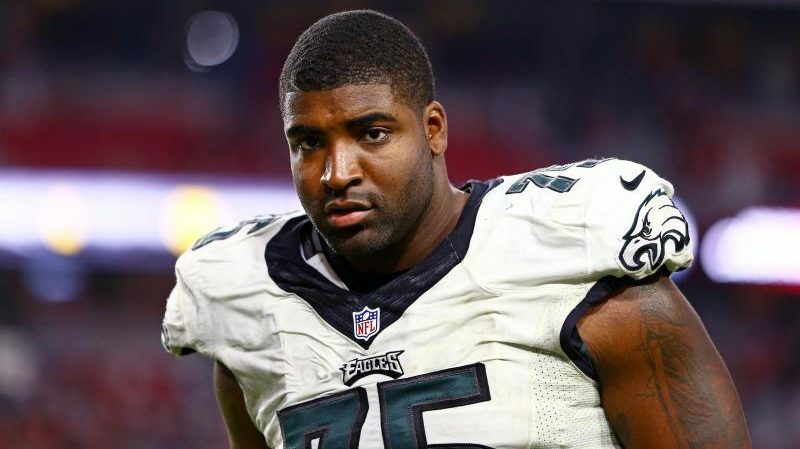 On Friday, NFL Insider Mike Garafolo reported that the Philadelphia Eagles released Vinny Curry as they were unable to agree on a pay cut. Eagles are releasing DL Vinny Curry, source says. Unable to find an agreement on a pay cut. The 29-year-old Curry had a trigger in his past deal that would have guaranteed $5 million of his base $9 million salary on Sunday. 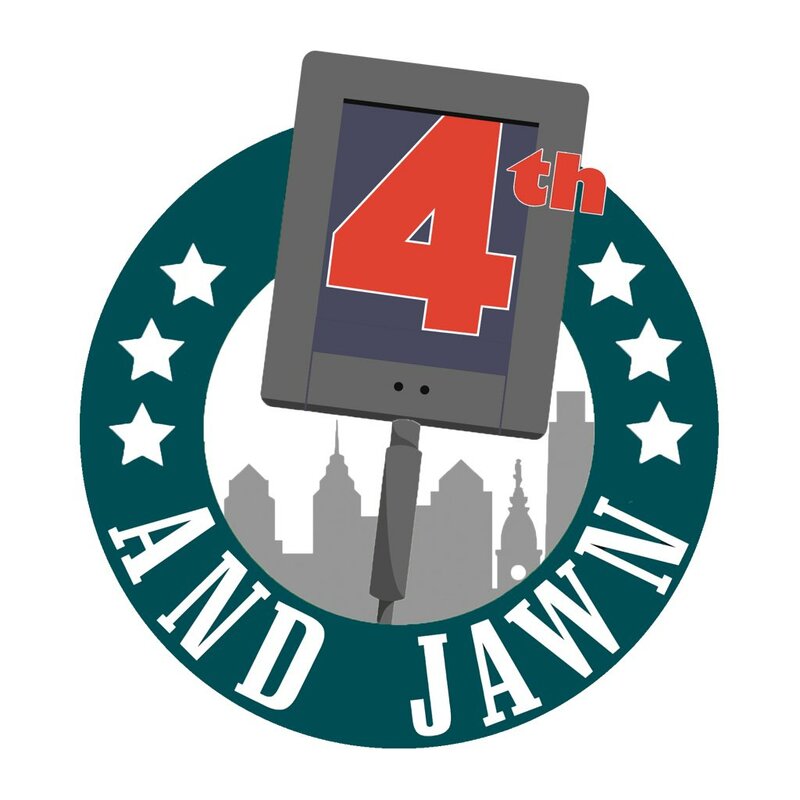 Now, with the release of Vinny Curry, the Birds will now get $5 million in savings, but will get hit with a $6 million cap hit in dead money for 2018. 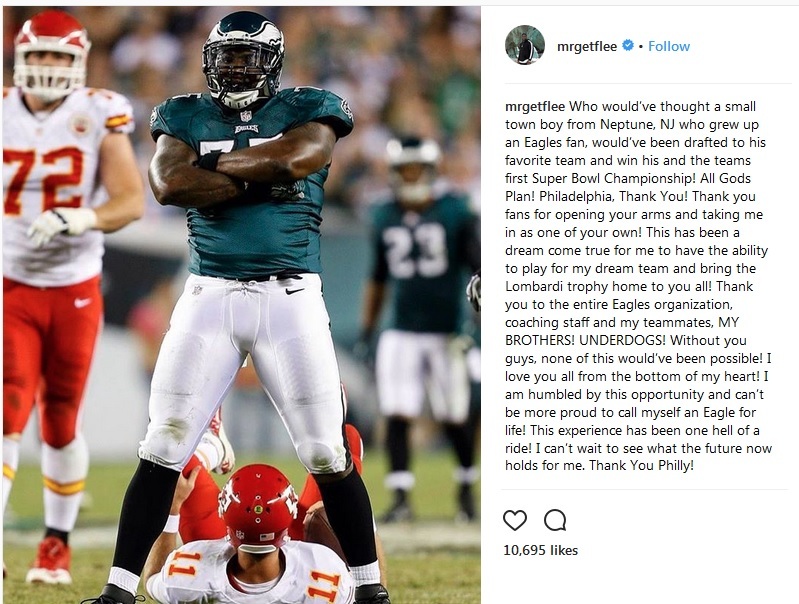 Now that the Eagles have Michael Bennett in the nest, the Eagles have someone in place to take over Curry’s role, with Derek Barnett and Chris Long in the mix fro more snaps.